Have the lights gone out? Ever feel like whatever you're doing has stopped working? Or maybe the lights have gone out? Perhaps you're lacking energy for a project or dream you've been working on - like you've suddenly lost power? Every now and then, for now apparent reason, one of our lightbulbs breaks. Maybe it's just come to the end of it's life. Maybe there was a sudden power surge. Whatever the reason, the result is always the same - no light. When the filament breaks, the circuit is broken and the connection is lost. The lights go out. It's funny how such a small thing can have such an effect, but it shows the importance of maintaining the circuit. "Every now and then, for now apparent reason, one of our lightbulbs breaks." Similarly, when your appliance breaks, it's tempting just to chuck it out isn't it? It can seem too complicated to be able to fix. But what if the problem is just something tiny? What if it's just a blown fuse? Just like the blown lightbulb, when a fuse blows it breaks the circuit. It's a tiny thing compared to, say, a washing machine - so small it fits neatly into the plug - but small components are just as important as big ones when it comes to creating a working circuit. Fuses are a form of protection, a defence mechanism really, there to prevent damage (or injury) if there's a surge of electricity. When it comes to our lives, I do wonder whether sometimes it's the small things that cause the lights to go out, that frustrate our goals and dreams - like the filament in a lightbulb or the fuse in the plug. "Perhaps something's overloaded your system and you've blown a fuse." empty for 6 months, There were no carpets, the kitchen units were falling apart, the windows were single glazed, there was no central heating, and the electrics were in need of some attention. 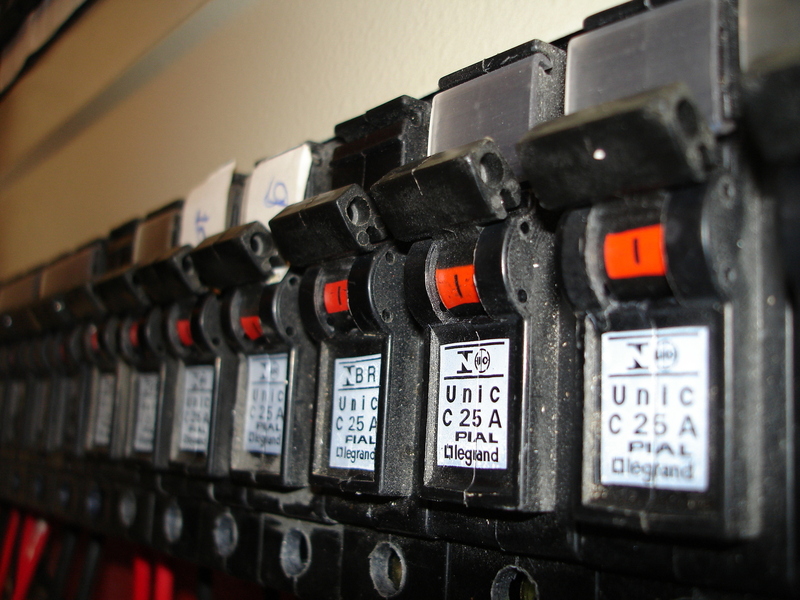 As soon as we had any electrical work done, the old fuse box needed to be replaced with a set of circuit breakers. These perform a similar function to fuses, although instead of a fuse that needs replacing each time, when the circuit breaker trips all you need to do is reset the switch. In that sense it's a much more resilient system, but even so it doesn't take much to overload the circuit. 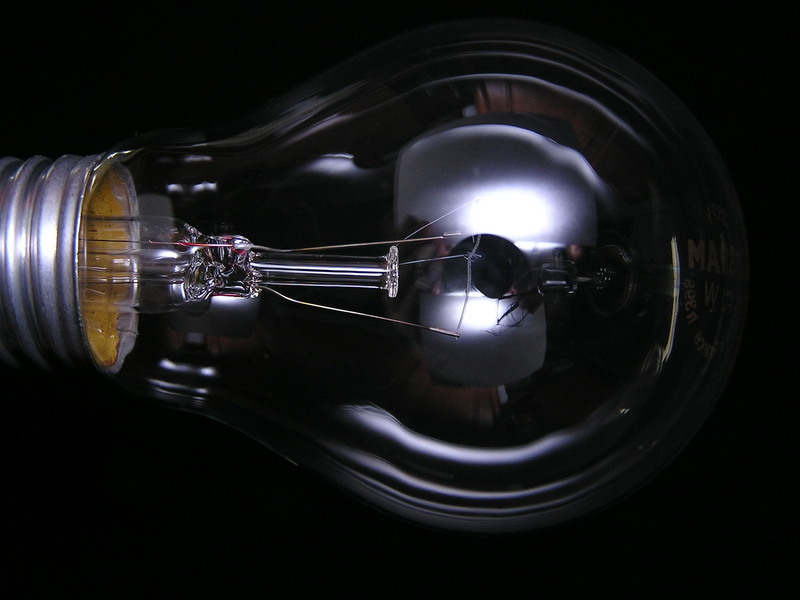 A blown light bulb sometimes trips the lighting circuit. When we were having some building work the builder's power tools would also trip the circuit breakers if plugged into the wrong circuit! "When something in your life goes bang, don't give in to the temptation to chuck your dreams out." 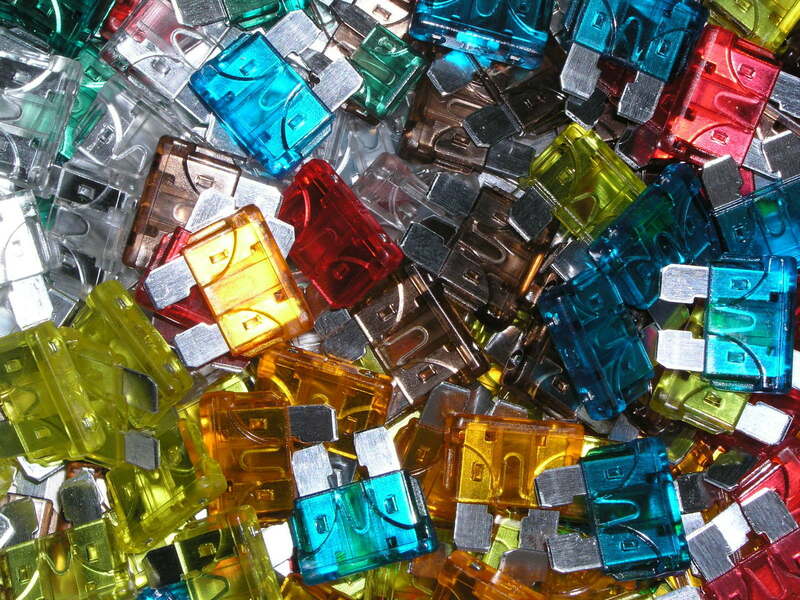 Do you need to change a fuse? Perhaps something's overloaded your system and you've blown a fuse in your life. Maybe it's disappointment, or hurt, or frustration. That doesn't mean that area of your life is suddenly worthless - your dreams, or craft or gift. Just because it's not working you shouldn't give up on it. All you need to do is complete the circuit again. Maybe you need to recognise areas of your life that regularly go bang, and install metaphorical circuit breakers - something you can easily switch back on. When something in your life goes bang, don't give in to the temptation to chuck your dreams out. We're all wired uniquely, our lives a myriad of components both bug and small. Often it's the small things that cause us to lose connection with the big stuff. Isn't it usually the case that the most effective and long lasting change in our lives comes from the small stuff? Like Sir Clive Woodwood's principle of seeking marginal gains, improving one hundred things by 1% rather than changing one thing by 100%. Maybe we simply need to change some fuses in our life, install some circuit breakers for when we're overloaded, so we can get the lights back on and the power flowing more easily. Perhaps it's time to check your wiring, and get any broken life-circuits reconnected again. "Maybe we simply need to change some fuses in our life..."
Thanks for taking the time to read Broken Circuits. If you've enjoyed it please share it with your friends on social media! Why not subscribe to The Potting Shed Podcast on iTunes or Stitcher for expanded musings and much more (direct RSS feed is here). I'd love to hear from you, so feel free to comment below or email me at stricklandmusings@gmail.com, and please sign up to my mailing list - until early May 2016 you'll be in with a chance of winning Lorien Atwood's "Meditations of the Heart" colouring book if you're on my list! I do sometimes feel a certain apathy for things, even things I started out passionate about. It's usually when I reach a point where I'm not sure how to continue. I usually try to stop thinking about it and more often than not inspiration comes at a weird time and I'm back on full circuit again! Thanks Debbie - appreciate you dropping by twice!! Disney's folly and the power of story.